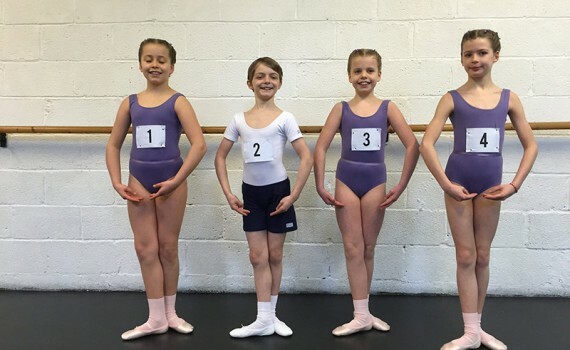 We offer ISTD Tap & Modern Theatre Dance Classes for all ages with optional Examinations. 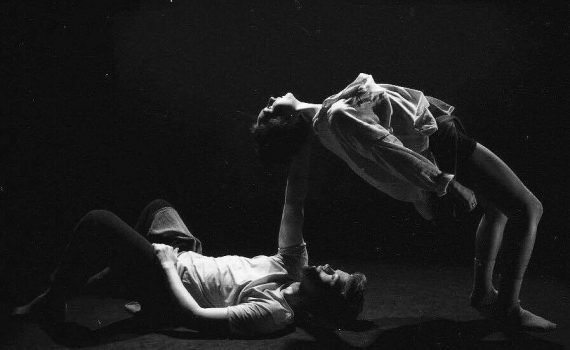 We also offer RAD Ballet and iD Contemporary Dance. Our Junior and Senior Ballet Company offer pupils from across the School with a particular interest and passion for Ballet the chance to take an additional weekly class. 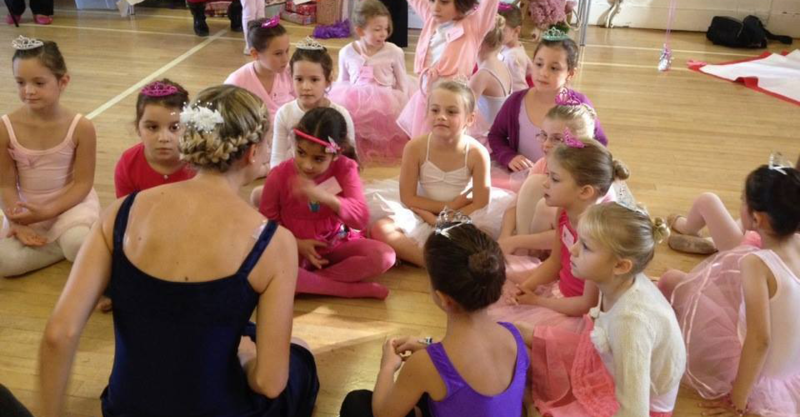 We offer Royal Academy of Dance Graded Ballet Classes and optional examinations. We also offer ISTD Graded Classes in Tap & Modern Theatre Dance as well as Id Contemporary Dance. 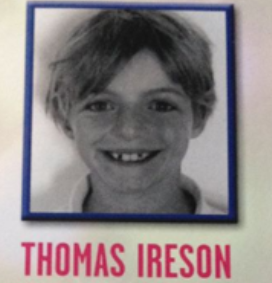 We are delighted to have many boys in our School and would like to invite your son to try out any of our classes. Please visit the contact page to find out more on the classes we offer which are popular with boys. Group classes for all ages and abilities! We offer classes in Ballet, Tap, Modern and Contemporary Dance, with group as well as Private Lessons available for children aged 3+ to adults. 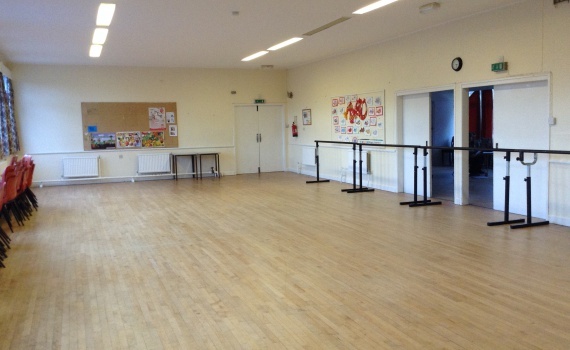 Welcome to Emily Baker School of Dance! We aim to provide the highest quality of Dance training in Bristol, offering classes in Ballet, Modern, Tap, Contemporary and Creative Dance. We offer classes to students of all ages and abilities, from those with previous dance experience to absolute beginners. We offer classes for children from the age of 3, through to adults. Whether you want to learn a new hobby, make new friends or learn to dance with a potential career in dance in mind, then we can help you to reach your potential. 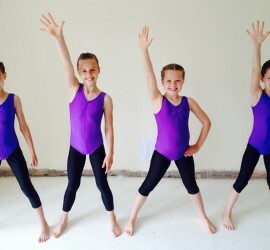 At the Emily Baker School of Dance we aim to provide the most professional standards of teaching from a small team of friendly and highly experienced and well qualified staff, in a fun, safe and welcoming studio environment. We hope to pass on our passion and love of dance to all of our pupils, instilling self belief and confidence through dance and helping to provide our students with lifelong friends and skills. We hope that you will come and try out our classes. Sign up for your three week trial today. 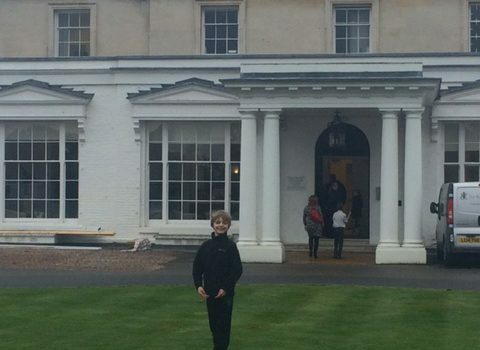 The School has five branches in Bristol, located at Westbury-on-Trym (David Lloyd), Stoke Bishop (Village Hall), Kingsdown (Bristol Grammar School), Bishopston (The Church of the Good Shepherd Hall) and Gloucester Road (St Michael’s Church). For more information and to find any of our branches, please visit the location page. We offer group classes in: Ballet (RAD Syllabus), Modern and Tap (ISTD) and Contemporary (Id) as well as Private Lessons in a variety of other dance styles for Eistedfodds (competitions), adults and Exam preparation. 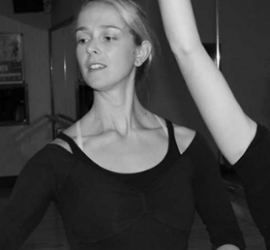 Find out more about our Dance Teachers, Assistants and Administrative team. View the different styles of dance classes offered at our 3 local branches. 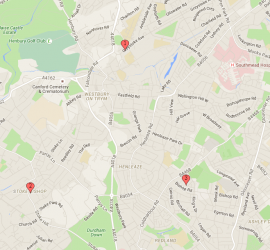 Click here to see where our 3 branches are based and how to find us.